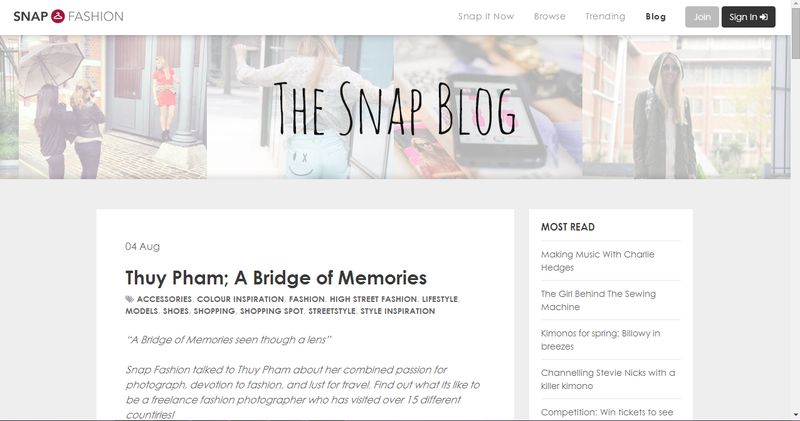 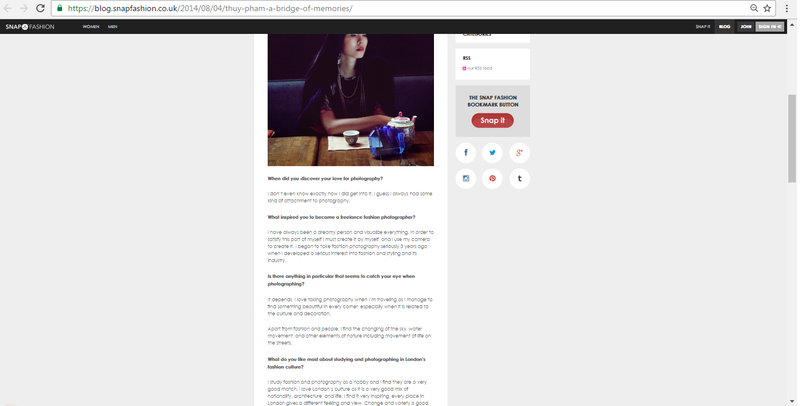 Bridge of Memories have been published in numerous online publications and social networks as a blogger as well as a photographer. Contact me with any queries you may have. 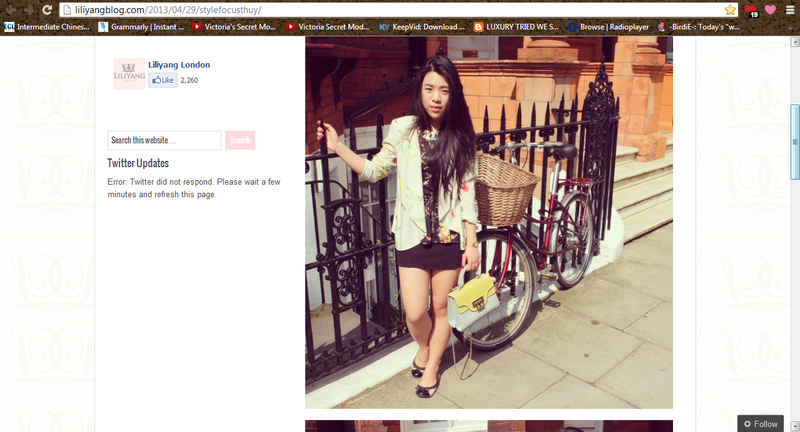 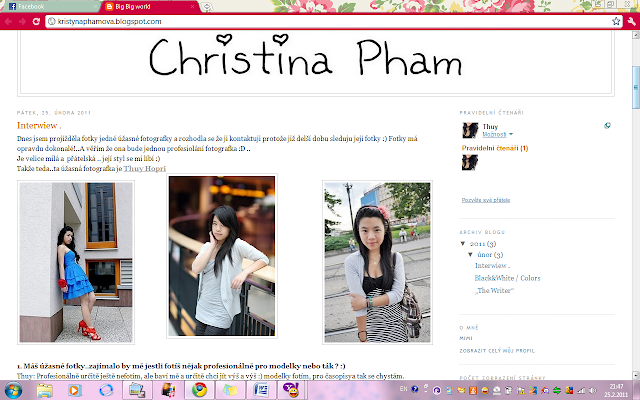 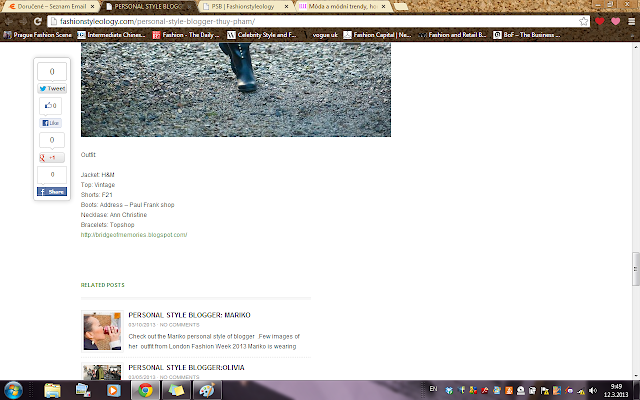 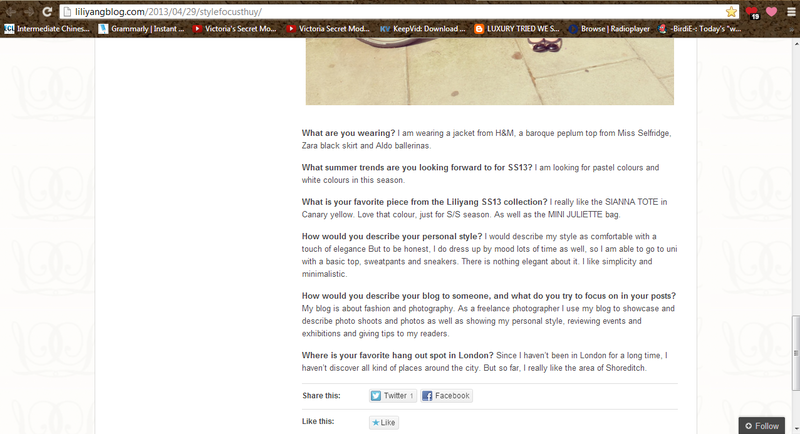 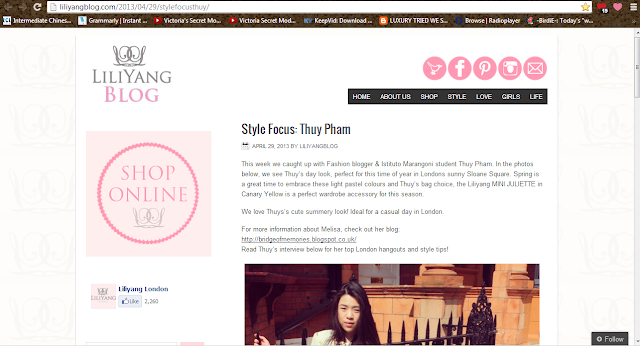 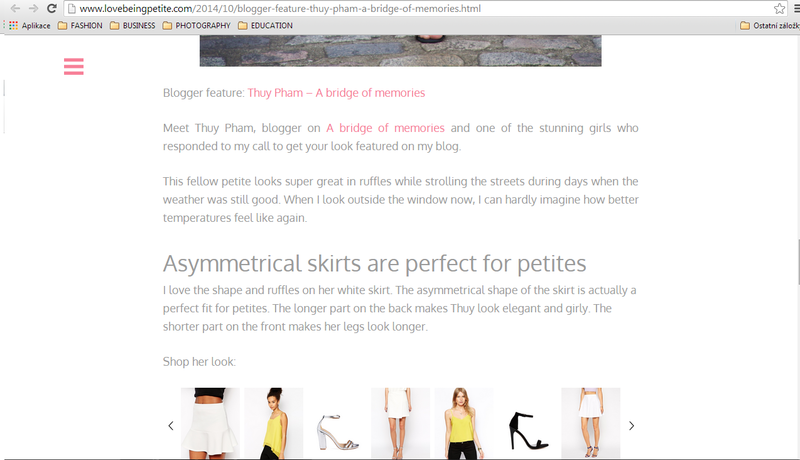 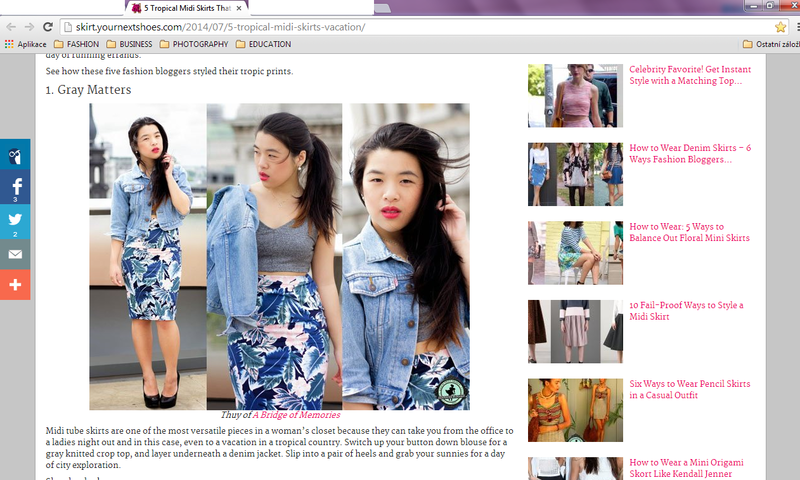 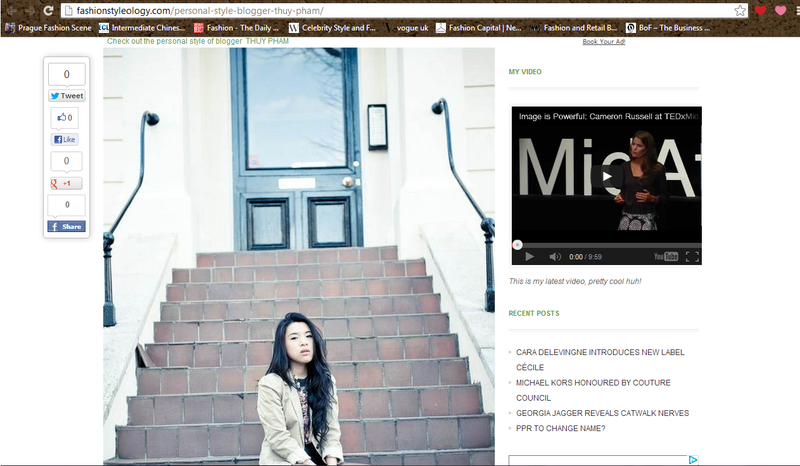 Blogger feature at "love being petite"